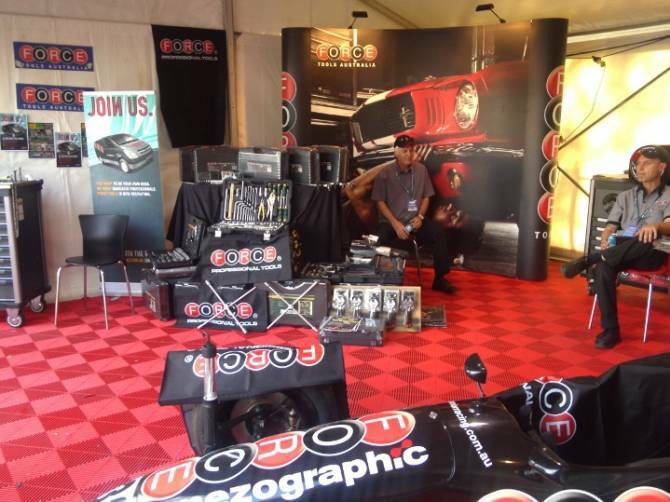 Welcome to the 5th annual Melbourne Leisurefest! Leisurefest is back and promises to be bigger and better than ever in 2012! 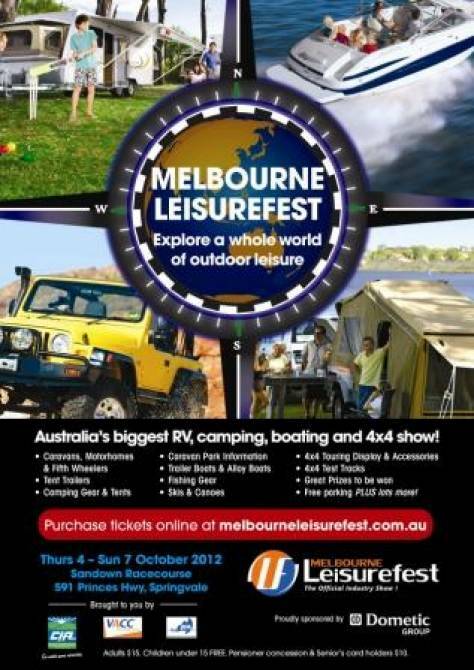 Melbourne Leisurefest runs from Thursday 4th October to Sunday 7th October 2012, and is open daily from 10am – 5pm.